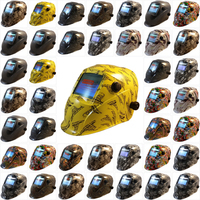 If you’re looking for Jackson welding hoods, consider our carbon fiber, black Truesite, Arc Angel, Halo X, Renegade or Serpant Truesite styles. 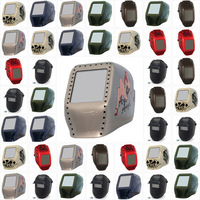 Since we have such a large selection of hoods, you should be able to find a style that you really like. 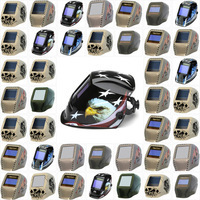 If you don’t like Jackson products, we carry several different welding hoods from Pyramex. 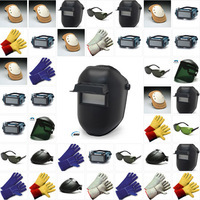 All of our hoods come with the protective lens that you need to perform your job safely. 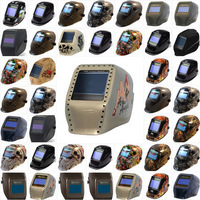 Browse our selection and find the hood that protects your vision and keeps you looking stylish.